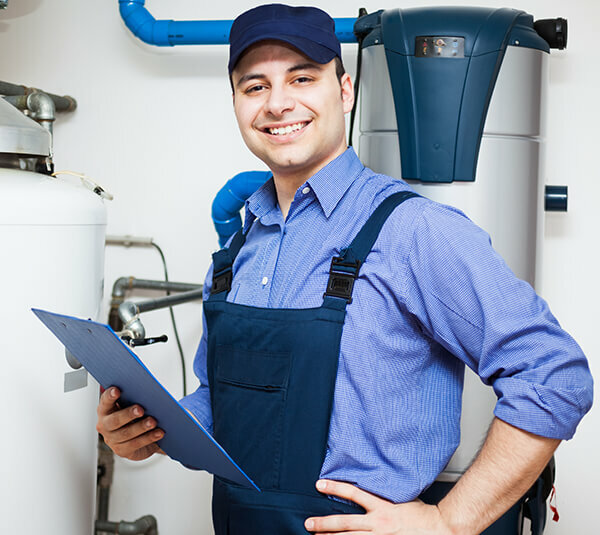 Founded in 1901 in Copenhagen, ISS Facility Services has grown to become one of the world’s leading providers of facility management, cleaning, support, catering and security services. Employee safety, professional capability and self-governance are key components of the company’s global strategy, and it supports multiple initiatives to provide voluntary training and professional development in addition to its robust mandatory environmental, health and safety training programs. 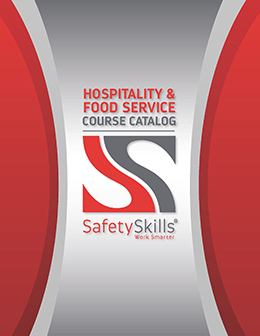 In order to reduce injuries and empower employees, ISS tasked SafetySkills with the challenge of providing effective hospitality safety training to their employees around the world. With operations around the world, regional differences in laws, language and culture posed a significant challenge to finding accurate and relevant training content for ISS employees. 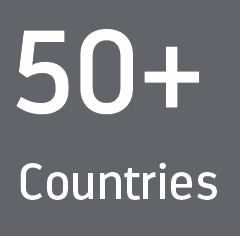 To address the unique challenges faced by multi-national operations, SafetySkills developed a series of more than 50 international courses that focus on industry-standard best practices, and another 55 courses based in Canadian law. In addition, SafetySkills provides an ever-growing library of courses translated into Spanish, French, Mandarin and other popular languages. 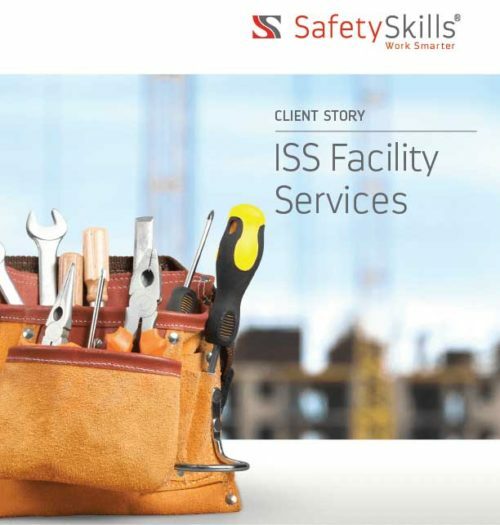 SafetySkills provided ISS with a custom interface so that all content delivered to their learners around the world is wrapped in the familiar ISS brand. The size and scope of ISS’s global operations meant that they needed a sophisticated, enterprise-level learning management system that would ease the management of users, assignments and tracking across numerous divisions, job groups and training initiatives. 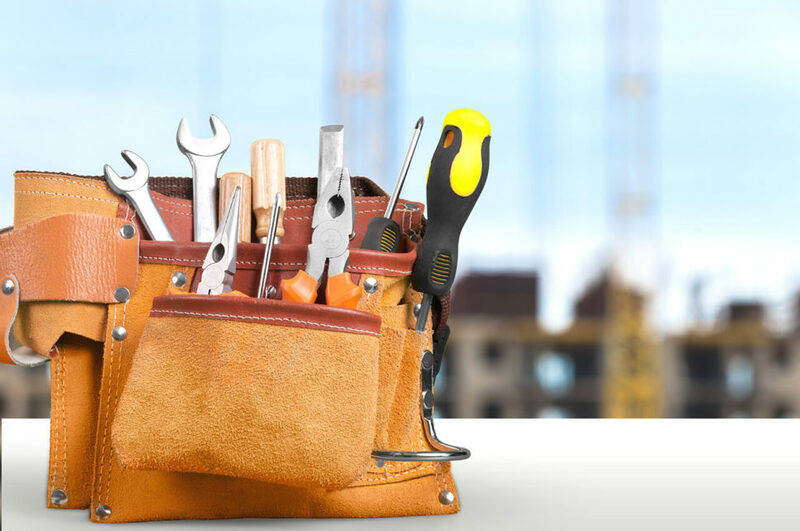 SafetySkills user-friendly, cloud-based LMS makes it easy to assign multiple user and administrator roles, manage large numbers of user records, and organize users and assignments according to any conceivable criteria. ISS was able to assign, deliver and track training for individuals and groups, in both online and offline settings, and create automatic assignments based on user groups and schedules.